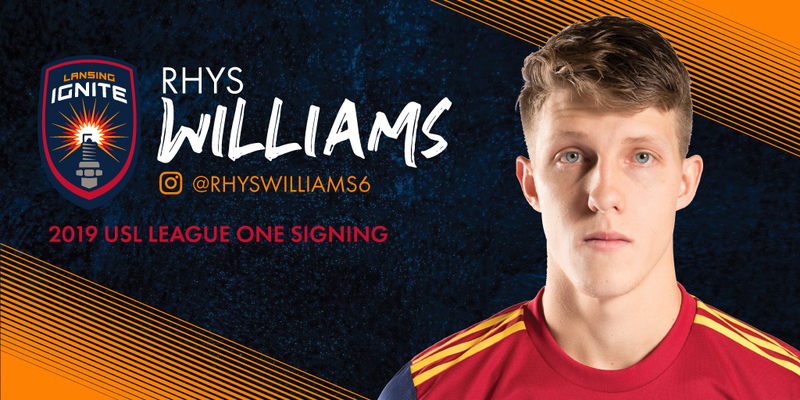 LANSING, Mich. – Lansing Ignite FC has added former Real Monarchs SLC defender Rhys Williams as its eighth player for the inaugural USL League One season, pending league and federation approval. Players will report to Lansing for training in February 2019. Lansing’s first match of the season is set to kick off on March 30 in Richmond, Virginia, while the team will host its home opener against the Kickers at 7 p.m. ET on April 13. 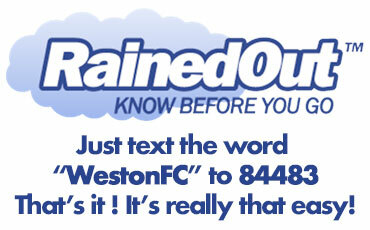 For more information on Ignite FC, follow the team on Twitter, Facebook and Instagram.